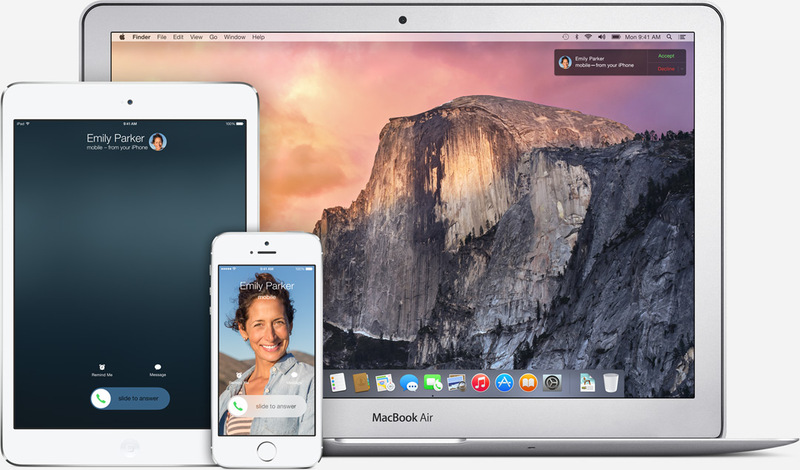 OS X Yosemite is the latest Operating System released by Apple followed by iOS 8 release. OS X Yosemite features an entirely redesigned and entirely new interface to OS X mavericks. Yosemite brings about a wide range of updates in terms of built in Apps and performance provide MAC an entirely fresh look. One of the notable improvements Yosemite has bring about is the synchronization for Mac and iOS devices. Mac and iOS devices can now be easily connected to each other like never before. One can now even make or answer a call and Send Text messages within the MAC device if the devices are connected to each other. Watch the below video of official Launch of OS X and More other feature of Yosemite. Below is a deep review of the OS X Yosemite. For more references visit the official website here. This entry was posted in Apple and tagged apple, OS X mavericks, OS X Yosemite, OS X Yosemite Overview, OS X Yosemite review, Top 10 OS X Yosemite Features. Bookmark the permalink.